Posted on September 18, 2011 by Cortney A. 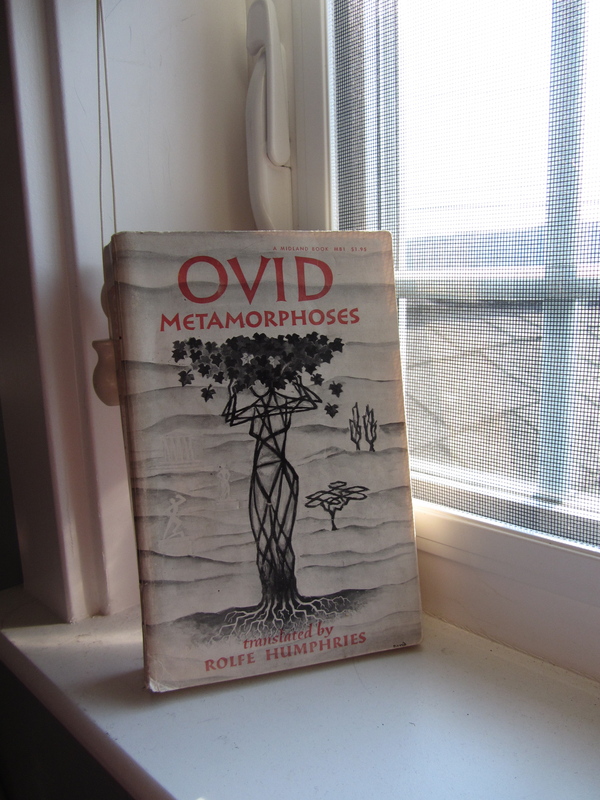 This week’s Sunday Read is one of my all time favorite books, Ovid’s Metamorphoses. I originally picked this up for a Mythology and Literature class, along with The Thebaid and The Argonautika along with several other Greek and Roman mythology novels. This one was easily my favorite. If you’re interested in Greek/Roman mythology than this is one novel that I can guarantee you won’t want to miss. It contains 15 different books. 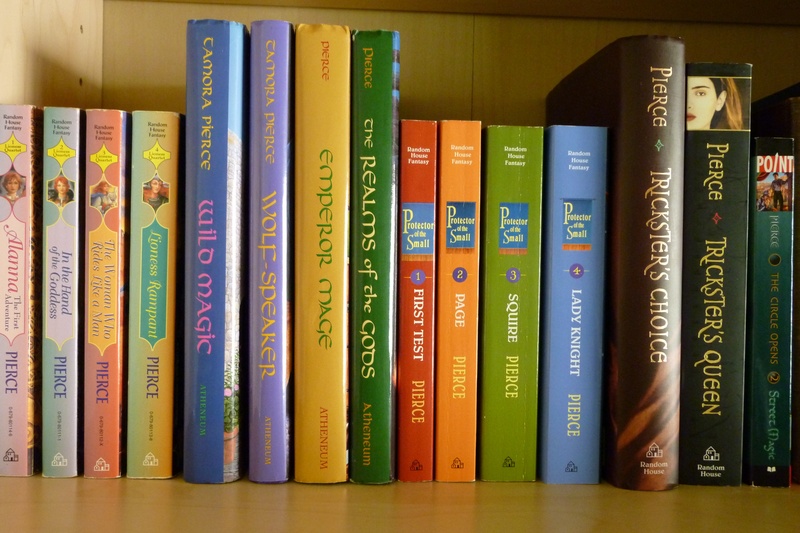 And in each of these books are multiple stories, with over 100 tales of the gods and goddesses, and often the stories are weaved into each other. For instance, Minerva telling the tale of Prosperpina–a story within a story. 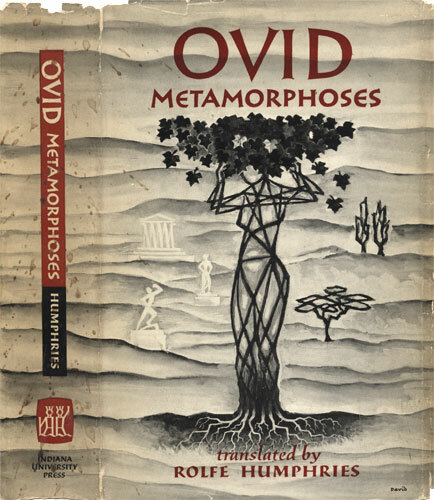 The language that Ovid uses (or at least the translation) is stunning. It’s very poetic, and wonderful descriptions abound. I would definitely recommend reading it aloud if possible. Themes of love and transformation abound, and are easily something which any reader can relate. Loyalty, Betrayal, and Fate are all evident in the work. You’ll also see where some other writers got their inspiration — the story of Pyramus and Thisbe is simply an older Romeo and Juliet. 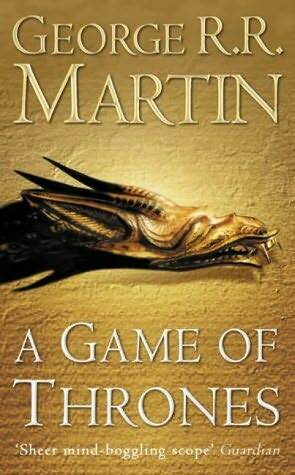 I would fully recommend this novel (as one of my favorites, I would hope thats obvious). It’s a worthwhile read that leaves the reader with plenty of food for thought. 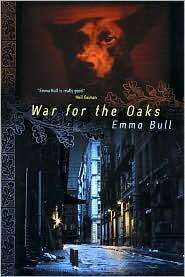 And if you’re interested in Greek/Roman mythology, I definitely feel that this is the novel to pick up. It can be purchased here on Amazon, where I have linked the the same translation although the format of the novel is slightly different. You could also head to a used or local bookstore and pick up a copy there. Posted on September 11, 2011 by Cortney A.
Disclaimer: There are never spoilers in my book reviews. I won’t ruin a book for a person who has not read it yet! 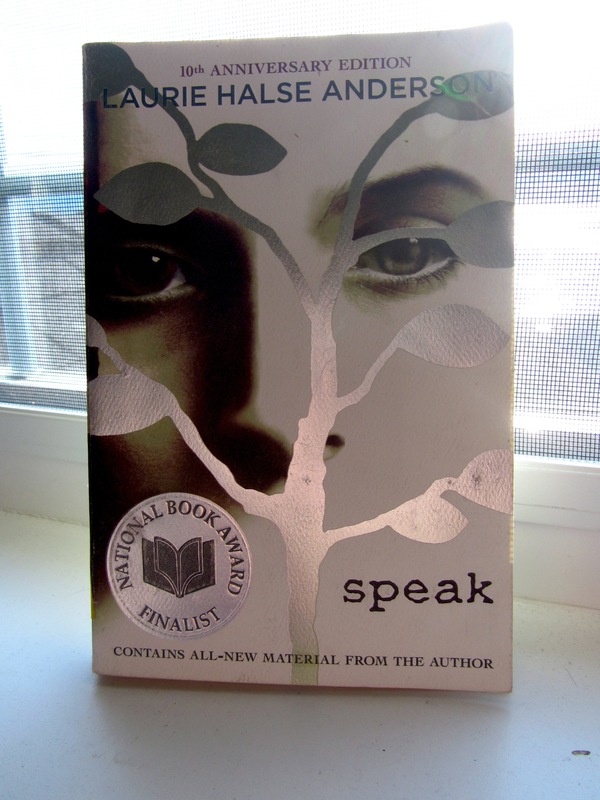 This week’s Sunday Read is Speak by Laurie Halse Anderson. 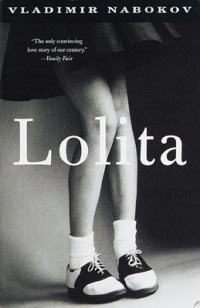 This book falls under the category of young adult literature, but I would recommend it to those in their twenties also. 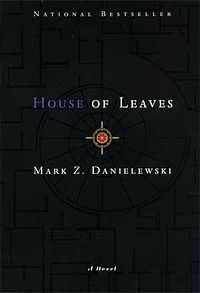 The book starts with the first day of High School for the main character, Melinda, and continues over the course of the year. Melinda begins high school friendless and traumatized over an experience she had in the summer. Her old friends have all abandoned her, and as she attempts to deal with the pain alone she stops speaking rather than talk about what happened to her. Throughout the novel, Melinda’s voice is incredibly distinct and well written. In addition, certain parts are written almost as a script between Melinda and whomever she is speaking with, be they parents, friends, or enemies. Melinda is also sarcastic and utterly hilarious–I can practically guarantee that this is a book you will love. In addition, the book is strongly relatable. It deals with emotions that are universal–loneliness, anger, fear, and pain. In addition, it deals with subjects that so many teens have experienced or will experience. I fully admit that I first read this book when I was teen, and have re-read it many times over the years. Melinda’s deep dark secret that she refuses to speak about is very heavy, but realistic to the world we live in. However, her eventual triumph over the pain and the cause of it–leaves the story on a good note with Melinda as a stronger character than she was before we came across her. Some people may feel as if the deep dark secret Melinda holds is not appropriate for teens. I do not think that is the case. What Melinda experienced is something that many teens have experienced or will experience in their lifetimes. Anyone who says otherwise, is lying to themselves. I full recommend this novel to any and every teen I come across. If you happen read young adult lit, or dip into it from time to time, this is a book you won’t want to miss. If you’re interested in the novel you can purchase it on Amazon or at your local bookstore, or even check it out from the library! Posted on September 4, 2011 by Cortney A. This week’s Sunday Read is Swoon by Nina Malkin. I would categorize it as being both a young adult lit novel and a paranormal romance. I picked up this book (and several others) for free (well, plus a donation) at a local bookstore that was supporting literacy by offering free books. The story follows a teen named Candice, Dice for short, after she’s moved to Swoon, Connecticut, following a dreadful tragedy in her native New York City. Dice tends to hang out with her perfect cousin, Penelope, and Penelope’s group of friends. One day, while Penelope is attempting to get the attention of a couple of boys she falls out of a tree and nearly dies. This causes her spirit to intertwine with that of a ghost/demon who has been looking to get revenge on the town of Swoon for his and his lover’s death. The demon Sinclair, Sin for short, manages to trick Dice into giving him a body and Dice realizes that she needs to destroy him before he destroys the town of Swoon. However, Dice is in love with Sin. This is definitely a book for young adults–dealing with topics like friends, virginity, love, and growing up. Heavier topics like abuse/domestic violence, suicide, and death are also intertwined within the story line. I very much liked that the novel addressed some of these topics which teens often have to deal with during their teenage years. However, casual drug use (ecstasy, etc) is rampant in the novel–and incredibly normalized which I found a bit bizarre. The story definitely has an interesting premise with psychics, ghosts, and golems but the execution left much to be desired. I found I wanted more from this story than it offered. Ruby, Dice’s dead friend who comes back as a ghost, is one such portion needing clarification. Ruby’s death is sticking point in the story that brings up a lot of questions throughout the novel and is only clarified at the very end. In addition, it is also unclear if Ruby is a figment of Dice’s imagination (and guilt) or if she is an actual ghostly presence. I felt that Ruby’s death should have been addressed much earlier in the novel. On the whole the book was a quick read that I was bored enough to finish. I did find the romance between Dice and Sinclair lacking, simply because not enough time was allotted to it during the novel and I felt they did not interact nearly enough to warrant romance or love. 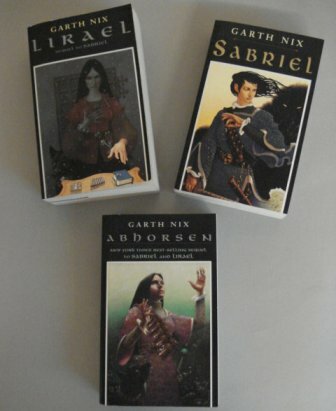 The novel isn’t one I would recommend, unfortunately, and I am glad that I did not pay money for it considering how disappointing I found the novel. If you’re looking to purchase Swoon, you can buy it on Amazon or at your local bookstores. I would suggest finding the library if you’re really that interested by the novel (although personally, I feel that your time would be better spent reading a worthwhile novel instead). Posted on August 14, 2011 by Cortney A. Sorry for the late post! I haven’t been feeling so great this weekend, leading to blog neglect. 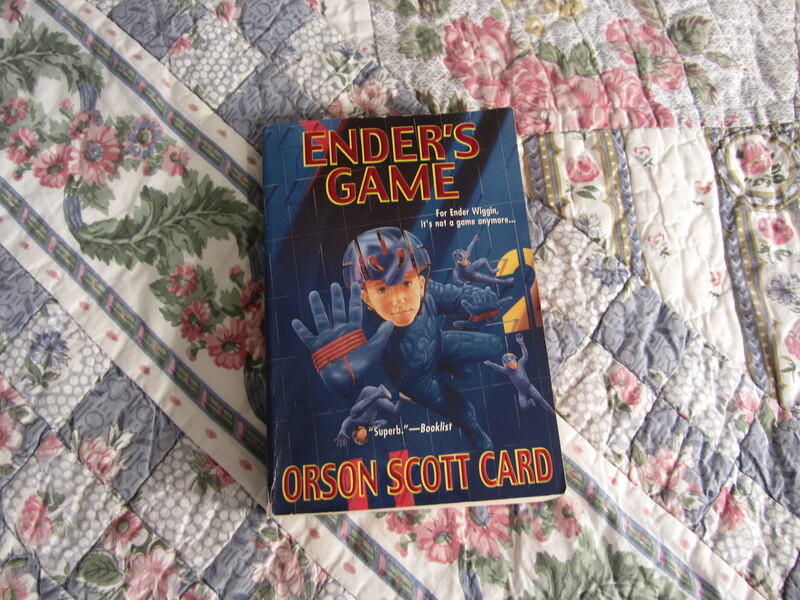 Anyway, today’s Sunday Read is Ender’s Game by Orson Scott Card. This book is classified in the Young Adult Lit section, and accordingly, I first picked it up around sixth grade. It’s definitely a science fiction novel, which is not everyone’s taste. Ender’s Game follows a boy named Ender, he is six years old and lives on Earth. Earth is in the middle of war with aliens, called the “buggers”. Children have monitors placed on the backs of their necks, that will decide if the child is good for combat. If they are, they are taken to a space station and trained for battle against the buggers. In the novel, people on Earth are only allowed to have 2 children. However, Ender is the third child of his parents. The government gave them clearance to have a third, because the other two children (Peter, and Valentine) were not chosen for the space station. Ender is obviously chosen for the space station, called Battleschool. During the novel, the boys (and few girls) at the Battleschool must fight against each other to prepare for battle. The majority of the book takes place at the Battleschool, where teams of boys fight against each other in scheduled battles. We watch Ender’s struggles to make friends and win battles with the whole of the Battleschool against him. However, we also get views of his siblings left on Earth, and even the perspectives of the commanders at the Battleschool. The book is a wonderful novel, and I would suggest picking it up if you’re interested in Young Adult Lit or science fiction. We see the way war changes people, and the effects it has on children (because by the time the novel ends, Ender is still a boy). I also love that book does not treat children as idiots, but as intelligent, sneaky, clever individuals who are capable of killing, loving, and governing. I’ve been debating over the 21 day Challenge for the past week or so, wondering if I really wanted to participate. 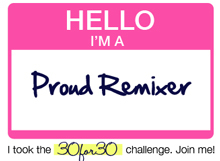 After feeling incredibly burned out after 30×30 (which took twice as long for me), I wasn’t sure I wanted to jump right back in to another challenge. However, after considering all the pros and cons, it was definitely something that sounds like fun and and opportunity I couldn’t pass up! Day 1 of the Challenge will be up tomorrow!